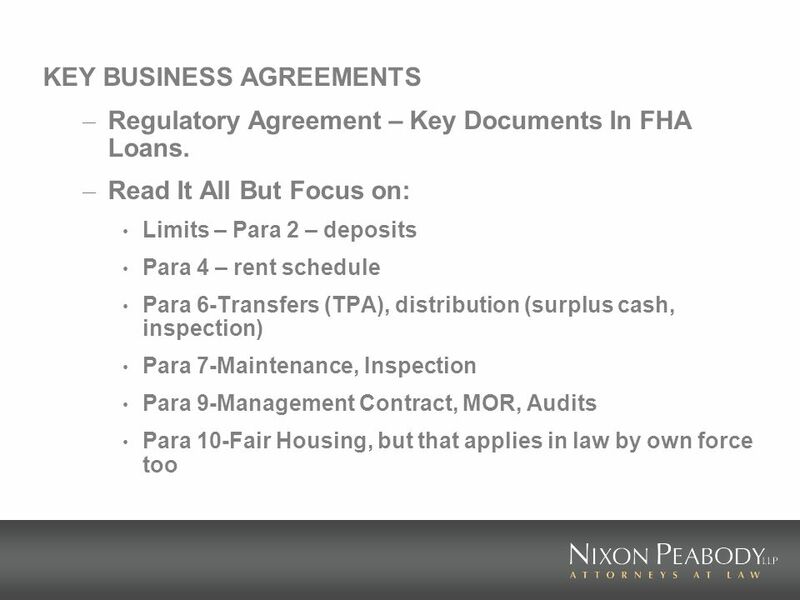 HUD Multifamily Housing Compliance What Every Tax Credit Investor, Loan Server, and Borrower Needs to Know May 10-11, 2007. 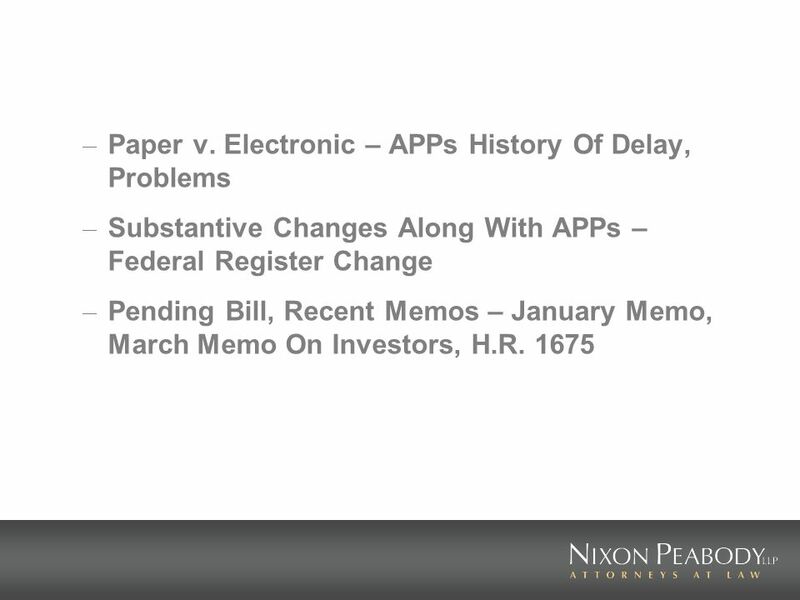 3 Introductory Regulatory Issues In Non- Procurement Government Contracts. You Are In The Real Estate Business, But So Much More! 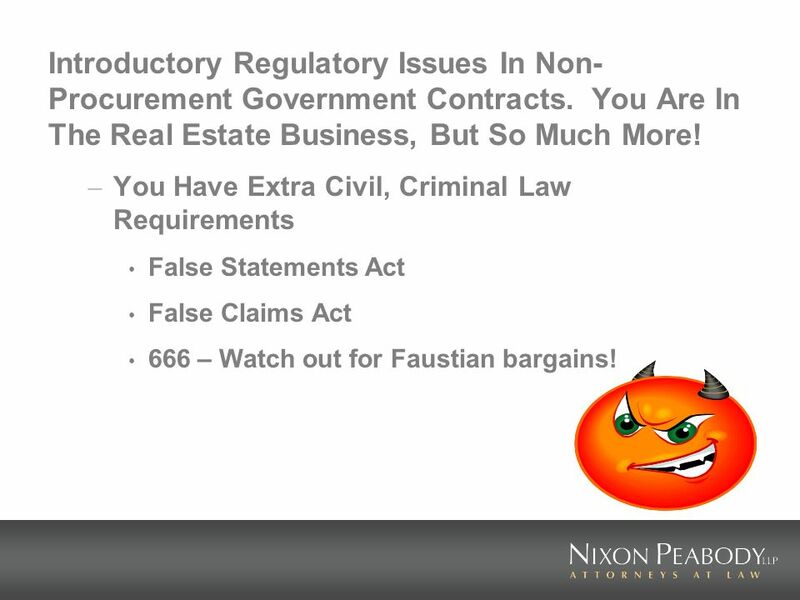 – You Have Extra Civil, Criminal Law Requirements False Statements Act False Claims Act 666 – Watch out for Faustian bargains! 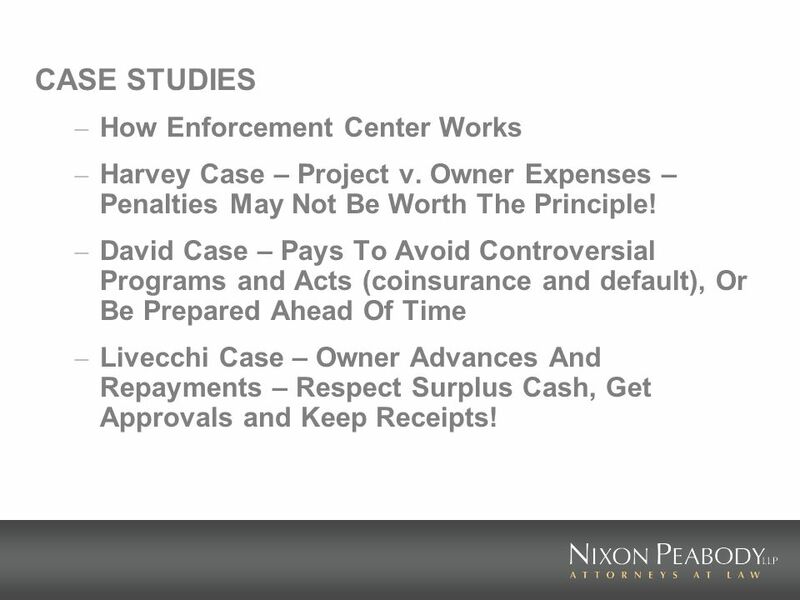 15 CASE STUDIES – How Enforcement Center Works – Harvey Case – Project v. Owner Expenses – Penalties May Not Be Worth The Principle! – David Case – Pays To Avoid Controversial Programs and Acts (coinsurance and default), Or Be Prepared Ahead Of Time – Livecchi Case – Owner Advances And Repayments – Respect Surplus Cash, Get Approvals and Keep Receipts! 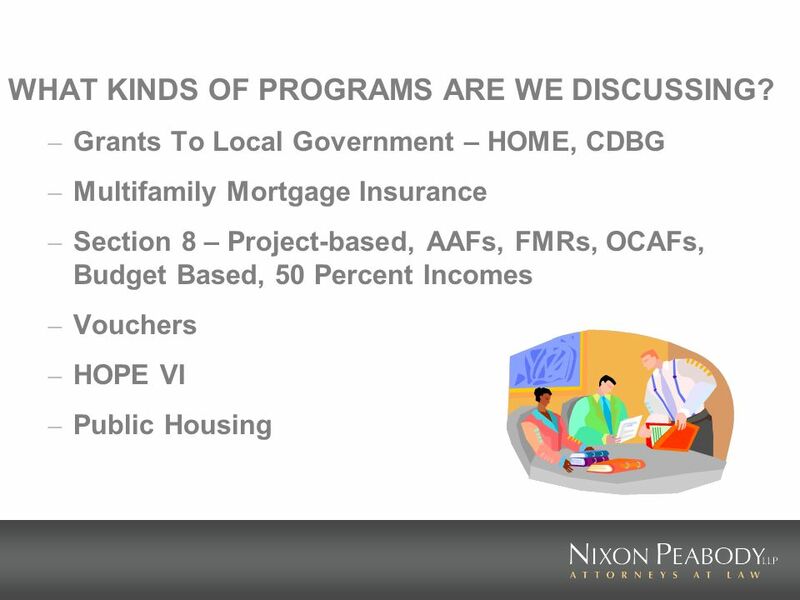 Download ppt "HUD Multifamily Housing Compliance What Every Tax Credit Investor, Loan Server, and Borrower Needs to Know May 10-11, 2007." 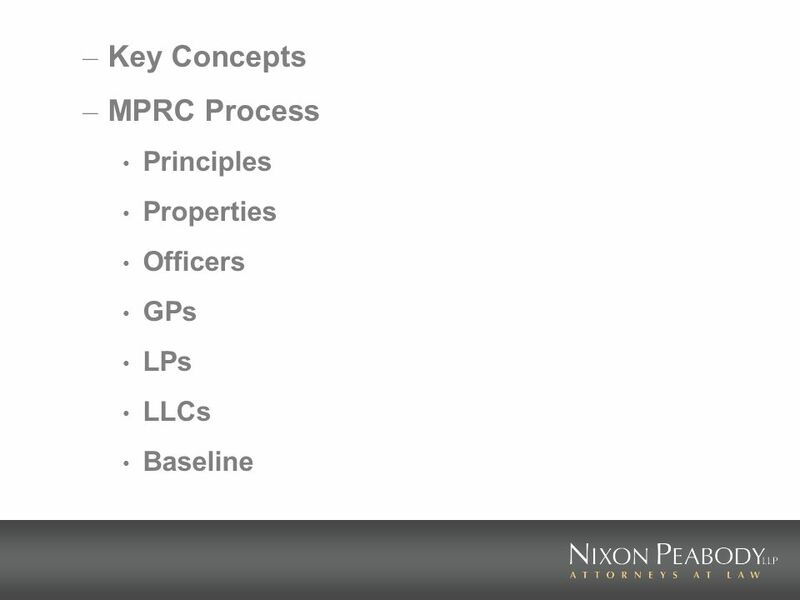 IPED HUD Multifamily Housing Compliance Arlington, Virginia May 10 – 11, 2007 Michael H. Reardon, Esq. 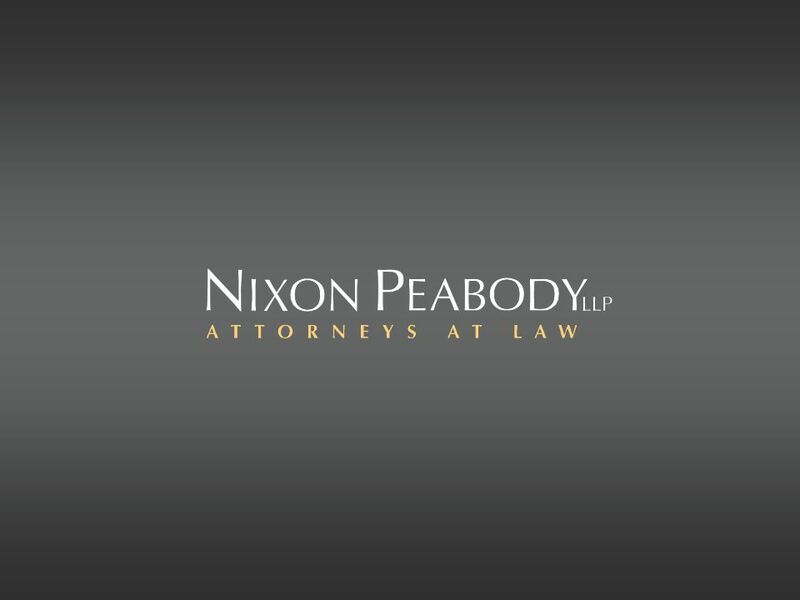 Nixon Peabody LLP th Street, NW, Suite 900. 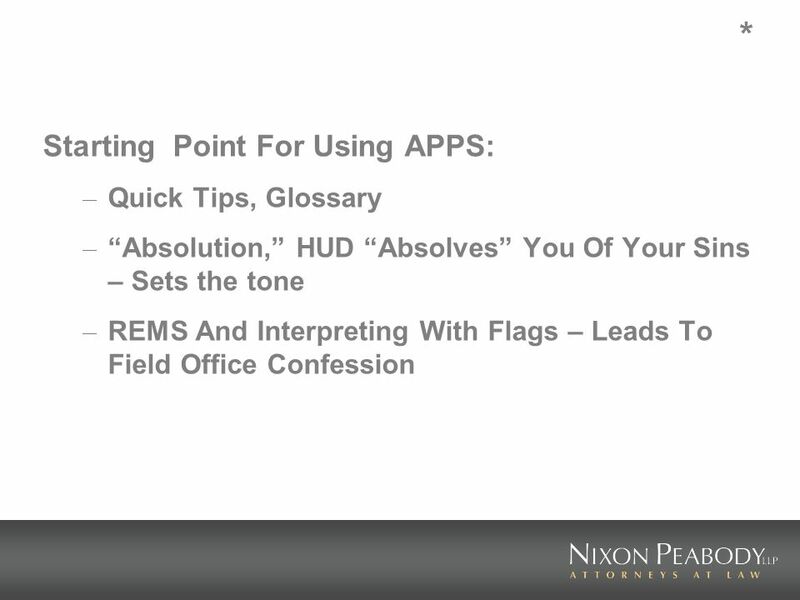 Working with HUD Randall Kelly, Esq. 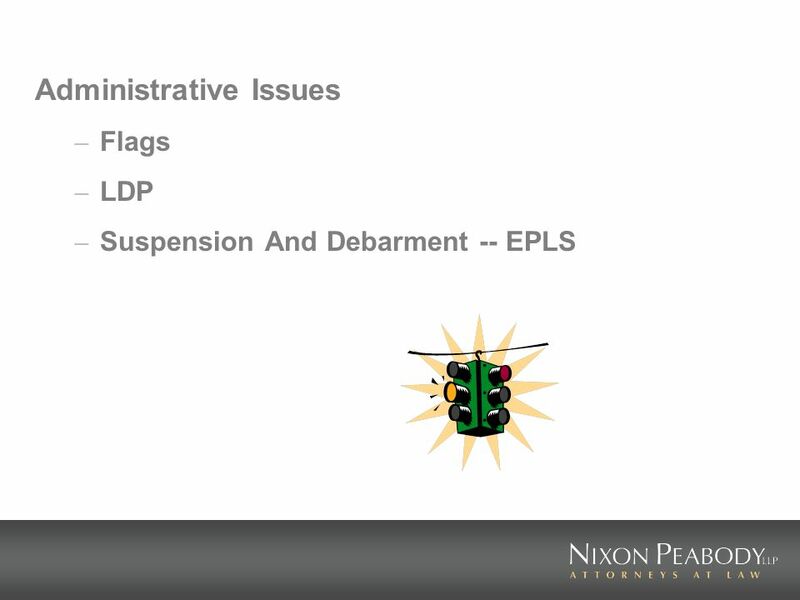 Nixon Peabody LLP Washington, DC. IPED 2008 REAL ESTATE UPDATE December, 2008 San Juan, Puerto Rico PRESENTATION OF HUDS SECTION 202 ELDERLY HOUSING PROJECTS Michael Hawes Reardon, Esq. 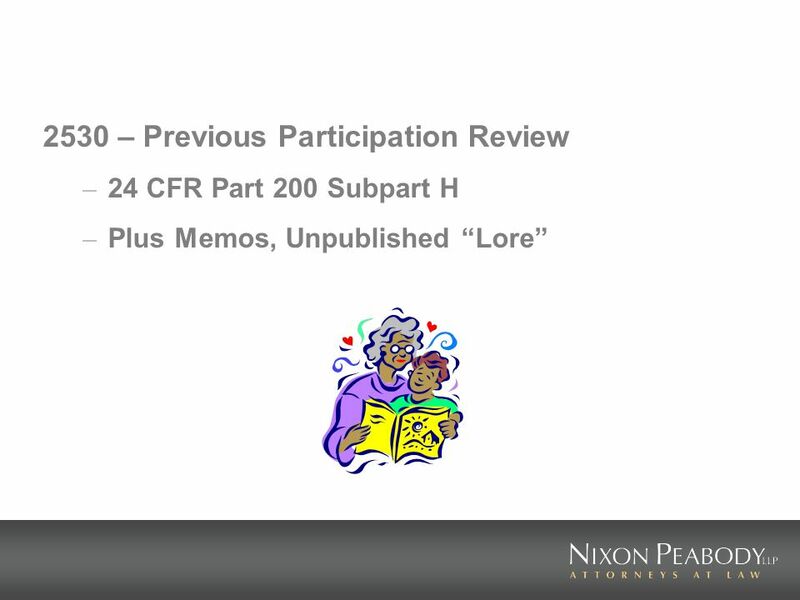 IPED Tax Credit Property Disposition 2008: Obligations and Opportunities Through Year 15 and Beyond Boston, Massachusetts, November 20-21, 2008 HUD Issues. 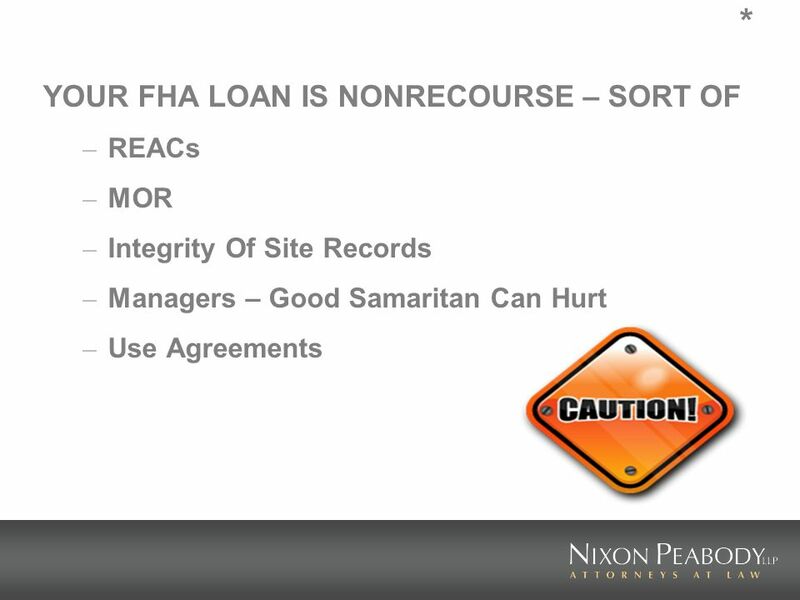 Compliance and Credits The Tools, The Rules And How They Affect Your HUD Multifamily Housing Project November 1-2, 2007. 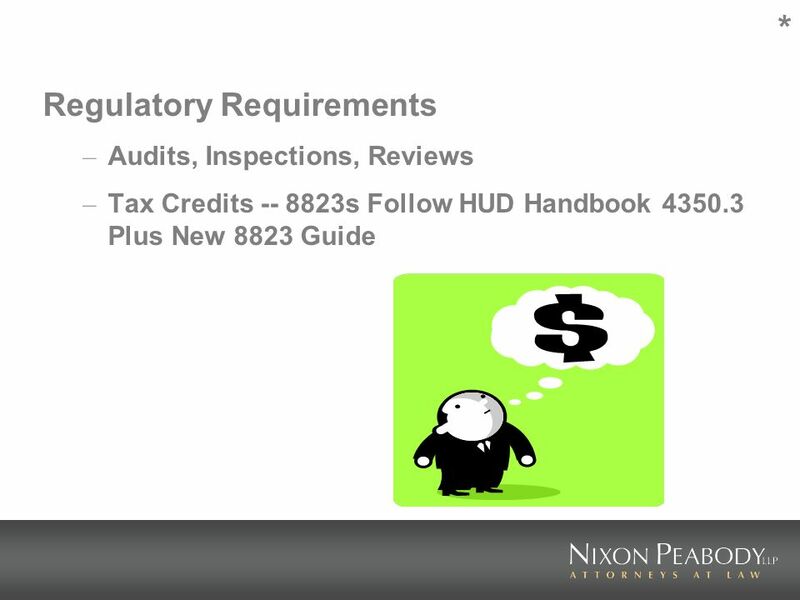 HUD Multifamily Housing Compliance Its Your Project, but is it really? Presented by Karen K. Smith, CPA Principal, Reznick Group, P.C. May 10, 2007. 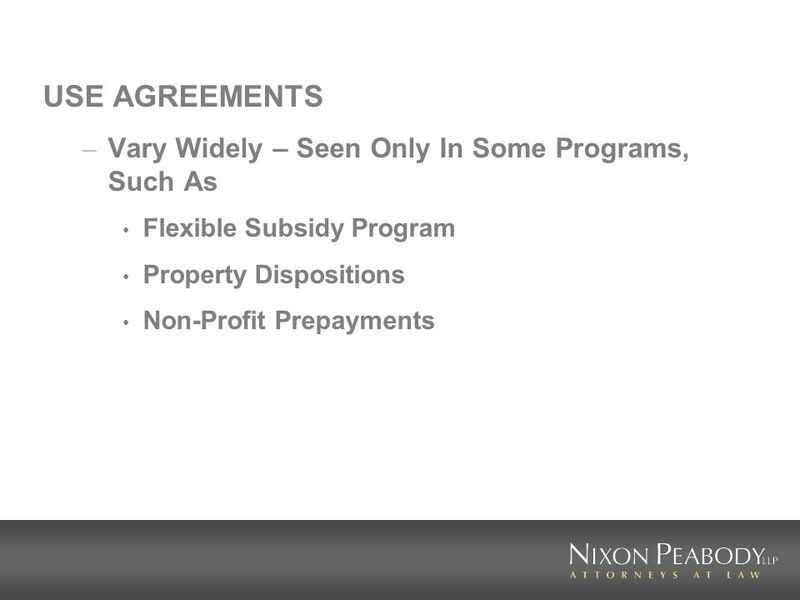 HUD Multifamily Housing Compliance Its Your Project, but is it really? November 1, 2007. GREYSTONE SERVICING CORPORATION Presented by MATTHEW JAMES Vice President. 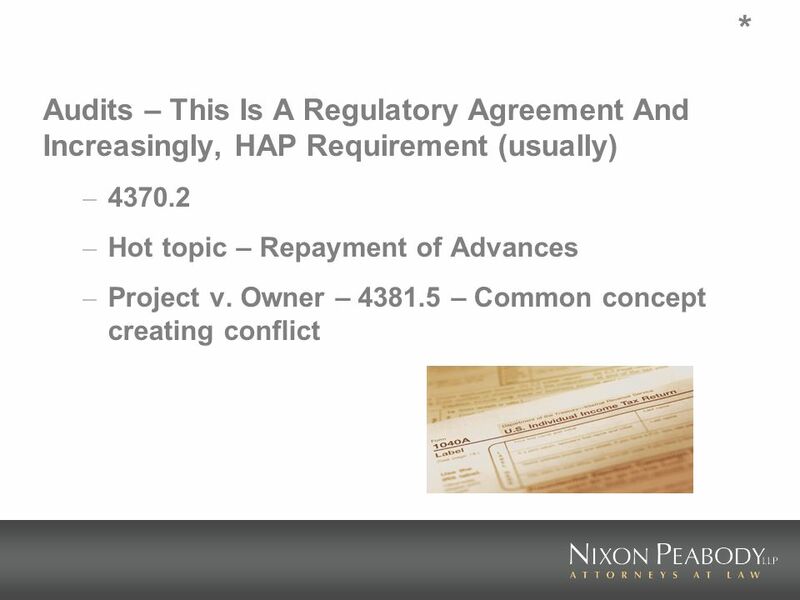 HUD Business Agreements & Sophisticated Legal, Tax and Accounting Issues. The Institute for Professional and Executive Development, Inc. Annual Affordable Housing & Development Update: Opportunities in a Changing Economy Santa. 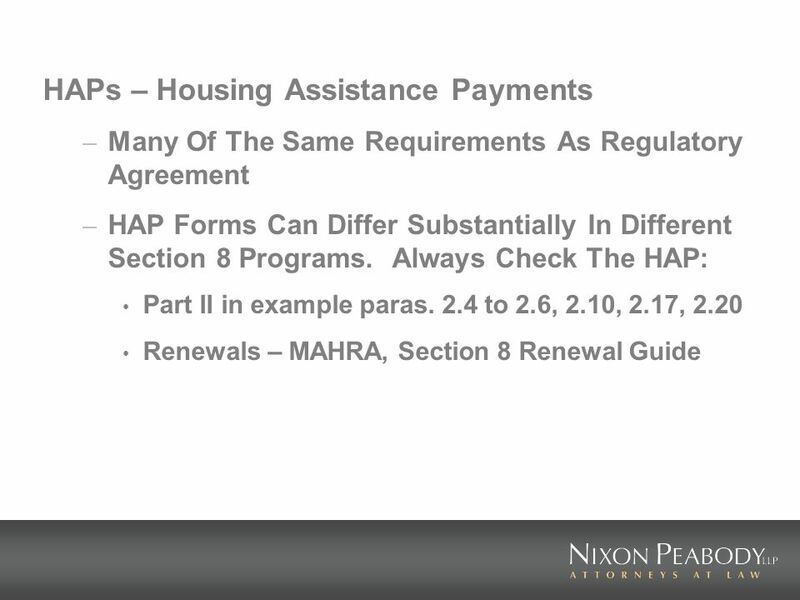 1 MORTGAGE SYMPOSIUM June 30, 2009 ECCB 5.30 p.m.
Housing Notice H Use of New Regulation Section 8 Housing Assistance Payments (HAP) Contracts Residual Receipts to Offset Project-Based Section. AAAE Airport Finance & Administration Conference Daytona Beach, Florida March 4-7, 2012 Federal Controls on the Use of Airport Revenue Pablo O. Nüesch. What does a cooperator receive? 1.A complete record of his farm business Each farmer maintains a complete production and financial record.